Dishonored will add its first piece of downloadable content, "Dunwall City Trials," this December. 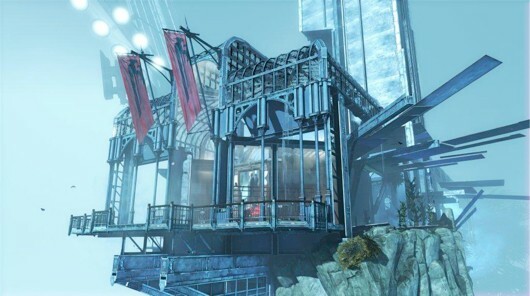 Dunwall City Trials adds "10 challenge maps" that will have players battle waves of enemies, time challenges and "a gravity-defying run of drop assassinations." Bethesda also announced that a second and third DLC pack will arrive in 2013, each offering a story-driven campaign. Daud, the supernatural assassin, is the focus of the second pack and it's scheduled for "spring 2013." Dunwall City Trials will be available for $5 (400 MSP), the other two packs will reveal their prices closer to launch. So what do you guys think about this DLC? Dishonored currently sits as my GOTY and I'd love to get some more time out of it after finishing the game. Would love to see a New Game+ mode though!